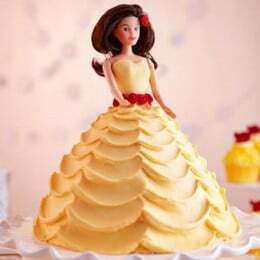 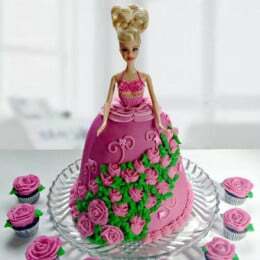 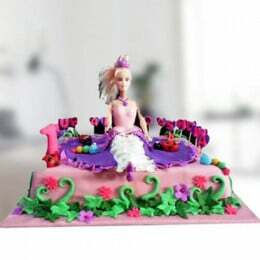 With a lot of hands-on baking experience, Flavour Guru offers you a plethora of themes on cakes for girls. 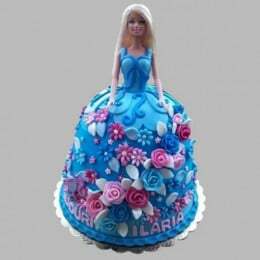 A few years ago pretty birthday cakes for girls made of fresh fruit started popping up all over the social media. 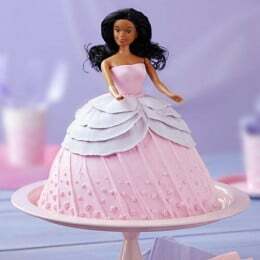 From there the innovative baking ideas to rejoice womanhood came into the picture. 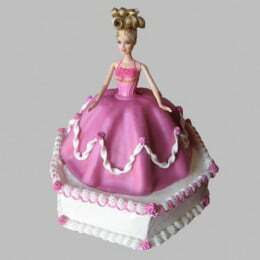 Birthdays are often the perfect occasion to celebrate the special female pals in our lives, both young and old. 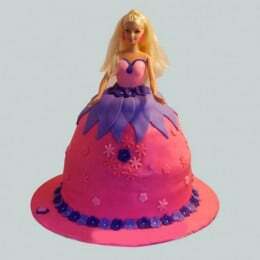 The simplest way to continue a birthday full of surprises is to bring an element of surprise to your cake. 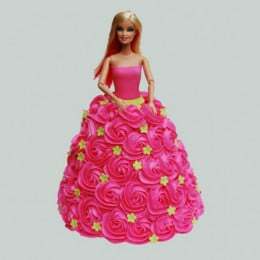 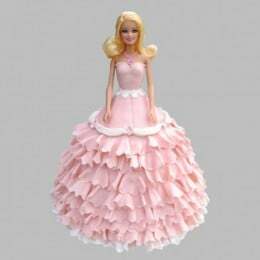 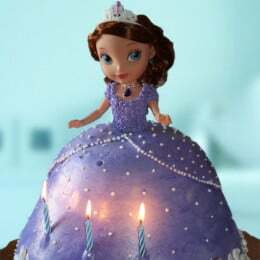 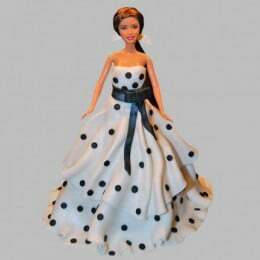 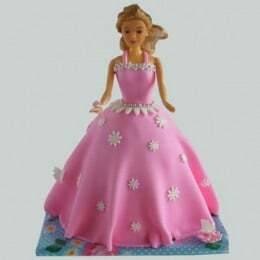 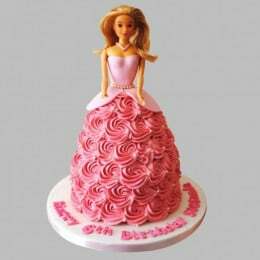 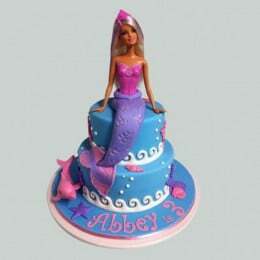 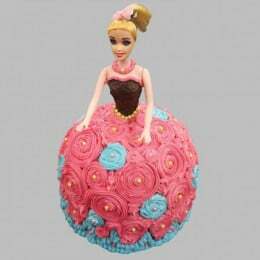 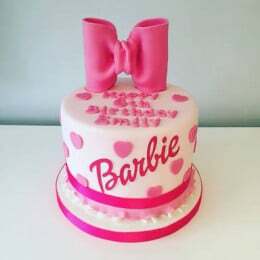 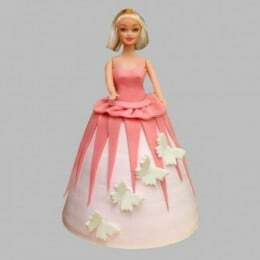 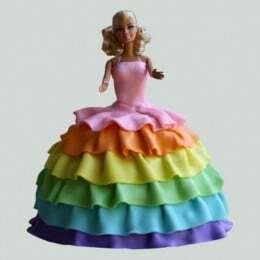 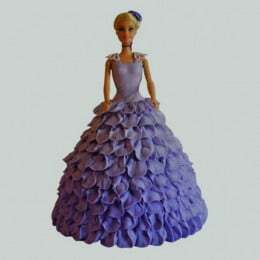 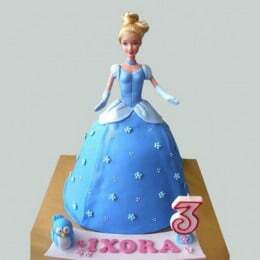 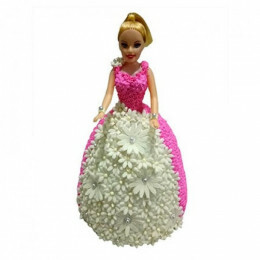 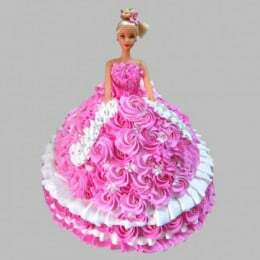 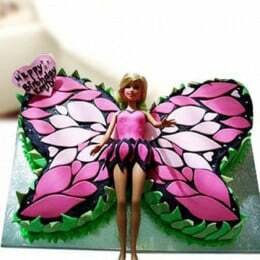 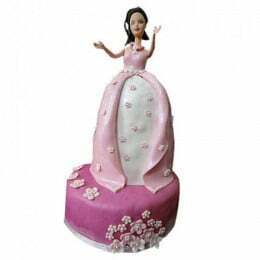 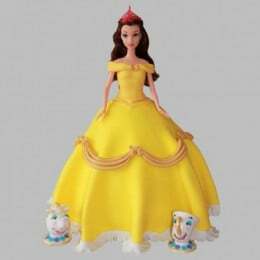 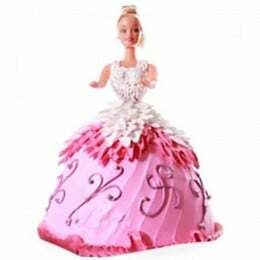 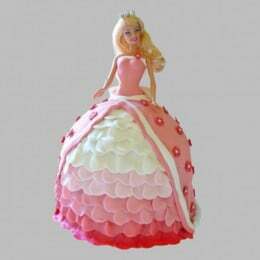 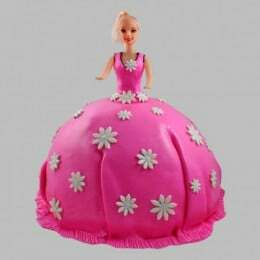 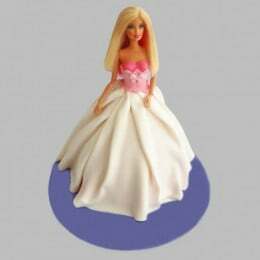 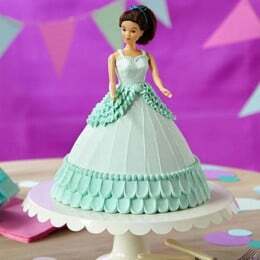 If you are not looking for anything fancy, choose from our easy birthday cakes for girls. 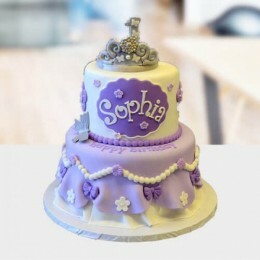 As they say, less is more! 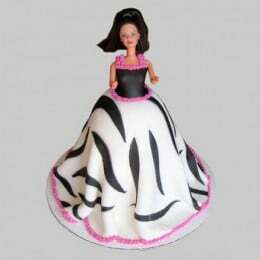 We bet, these baking goodies will convey your feelings effortlessly. 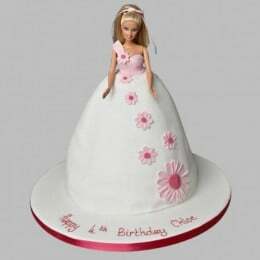 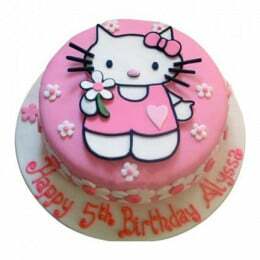 Whether specifically for a 4th birthday cake for a girl or just to woo your woman in a unique way, a perfectly baked cake can delight any girl. 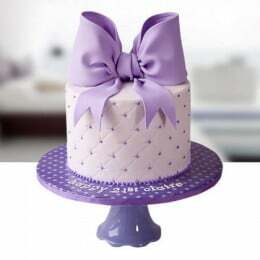 Women love surprises! 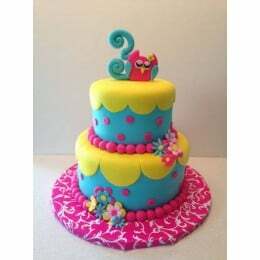 A yummy surprise cake is much easier than you may think. 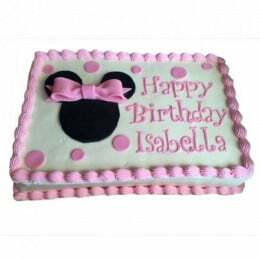 Needless to say, you’ll have a whole bunch of happy invitees drooling over it when the first slice is cut. 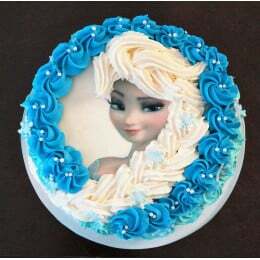 The demands for a specific character-themed cake are huge these days. 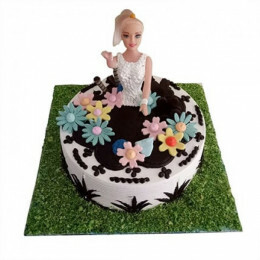 At Flavours Guru, we have stored something for everyone. 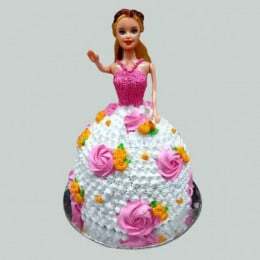 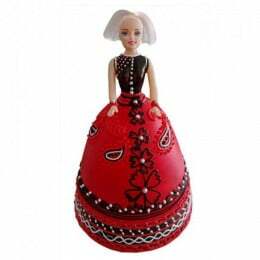 We have cakes for girls of different shapes. 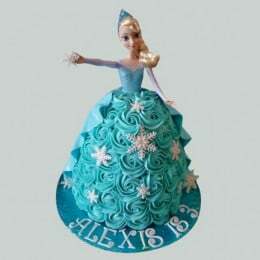 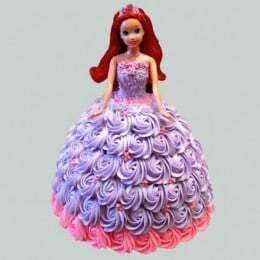 Be it Disney Princess or mermaid Ariel, our cakes can be completely customized by picking your own colours and flavourings. 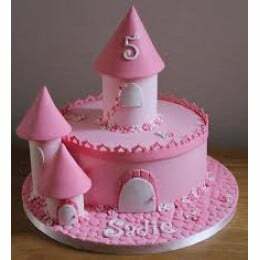 Your kiddies will love these pretty birthday cakes, as well. 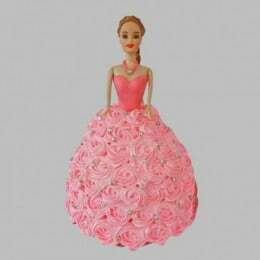 Do you want a perfect romantic gesture to show your deepest affection? 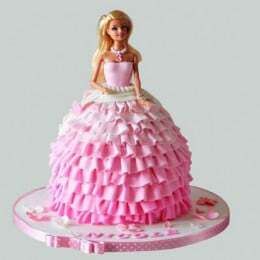 Alternatively, it is just to add a little something to a day? 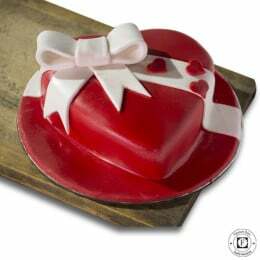 Our baked delicacies are a great way to express your feelings! 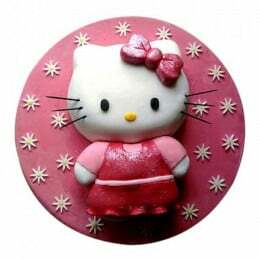 Try them.